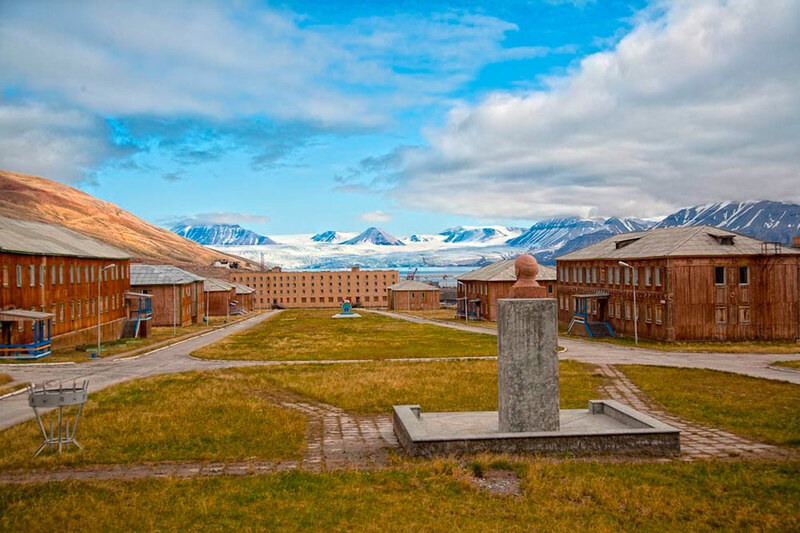 Pyramiden was a Norwegian mining settlement located on Spitzbergen, the largest island of the Svalbard archipelago, about 1000 kilometers from the north pole and as many from the Norwegian coast. The Russians, in fact, prefer to call the whole archipelago with the name Spitzbergen, neutral and not Scandinavian, claiming that the discoverers of the islands around the twelfth century were not the Vikings but the pomorus – the eastern inhabitants of the Arctic shores. 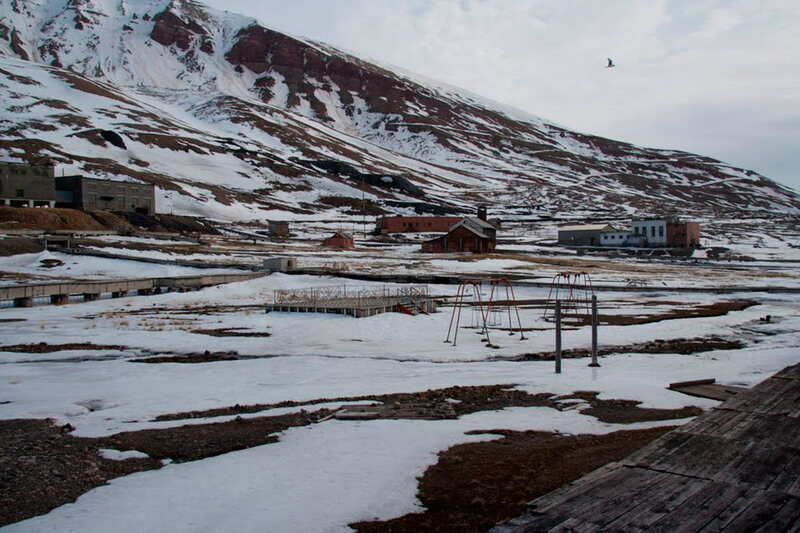 The town and the coal mine located at 79 degrees north latitude founded the Swedes in 1910, but after several months of claims and negotiations was sold to the USSR in 1927, in full swing of industrialization and search for energy sources. The exploitation of the Arctic energy reserve – now estimated at 13% of the world’s oil reserves and up to 30% of natural gas reserves – began with the extraction of coal. 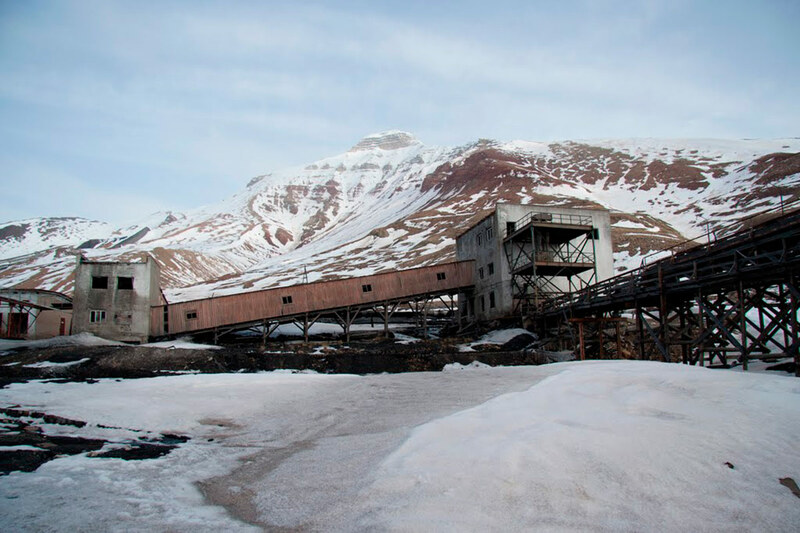 The mining city was managed from 1931 by the state-owned Trust Artikogul, which took over all Russian interests in Svalbard, on behalf of the largest Severoles corporation responsible for the timber industry in the Arctic regions. Although exploitation began in the 1938-1939 season, the advance of World War II caused the evacuation of the island and the destruction of both Russian and Norwegian holdings, so as not to let them fall into the hands of the Germans. In 1946 the center was resurrected, it was rebuilt based on projects of the state company Lengiprosjakht of Leningrad (St. Petersburg), specializing in mining plants and industrial complexes. 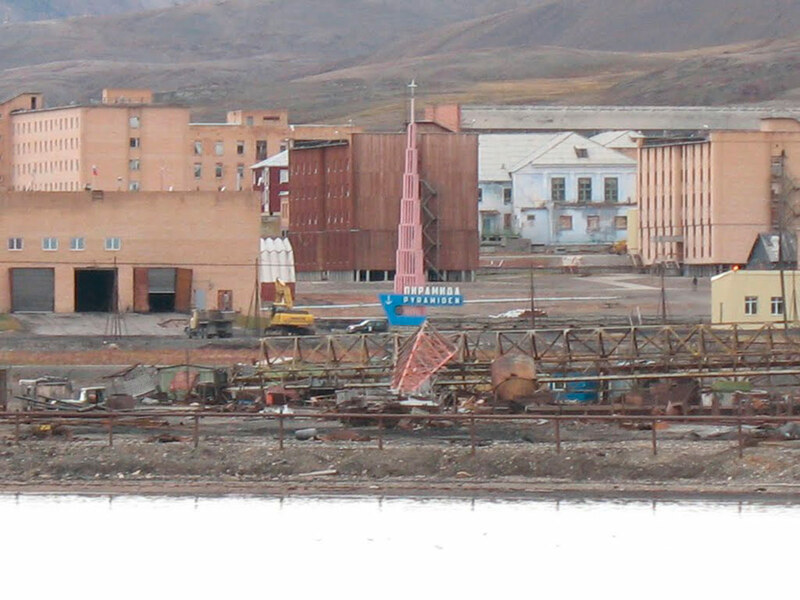 Pyramiden was built as an industrial city, limited in size to the capacity of exploitation and its population never exceeded by a thousand inhabitants. The urban planning of the city followed the schemes of the new Soviet cities developed at the beginning of the 30s within the framework of the first five-year plan and the fervent urban development of the new cities. The projects for cities such as Magnitogorsk, satellite cities of Stalingrad, Gorky or Moscow, marked the urban debate of the time that confronted the urbanists and the desurbanistas. 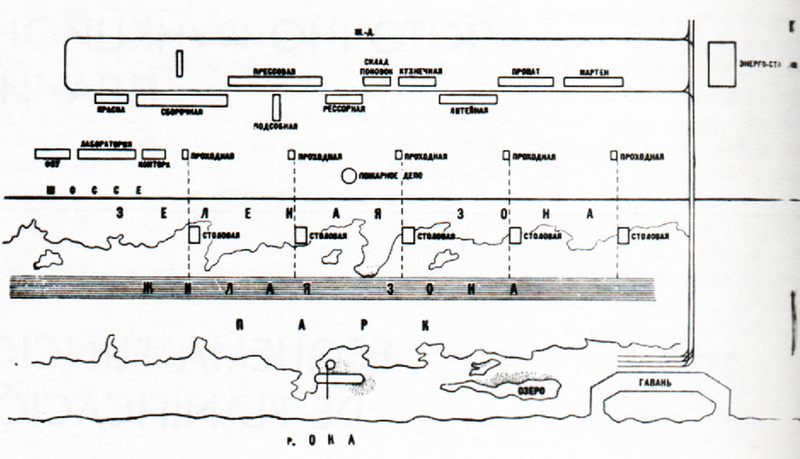 The solution or the most known scheme for the socialist city or Sotsgorod, was published in 1930 in the book of the same name prepared by the architect and urban planner Nikolai Miliutin, secretary of the state commission for the planning of socialist cities. Between the centralized city and the networked city, Miliutin proposed as a base the linear city (heiress of the linear city of Arturo Soria y Mata and the garden city of Ebenezer Howard) to facilitate transport, minimize the time of travel between Home and work, offer the possibility of controlled urban growth and at the same time maintain the close relationship between the city and the natural environment. The basis for organizing the socialist city was the residential unit, the dom-komuna, a large unit, whose form and organization was studied intensely in the 30s by the Vesnin, Leonidov, Melnikov, Guinzburg and other constructivists. None of the most radical solutions was realized. The socialist city was planned as part of a homogeneous system of small and medium-sized cities, with a controlled population of 40-50,000 inhabitants or 80-100,000. The network of these well-communicated cities would replace the hierarchical system of industrial colonies around the great historical cities with all the organization centralized in the city. 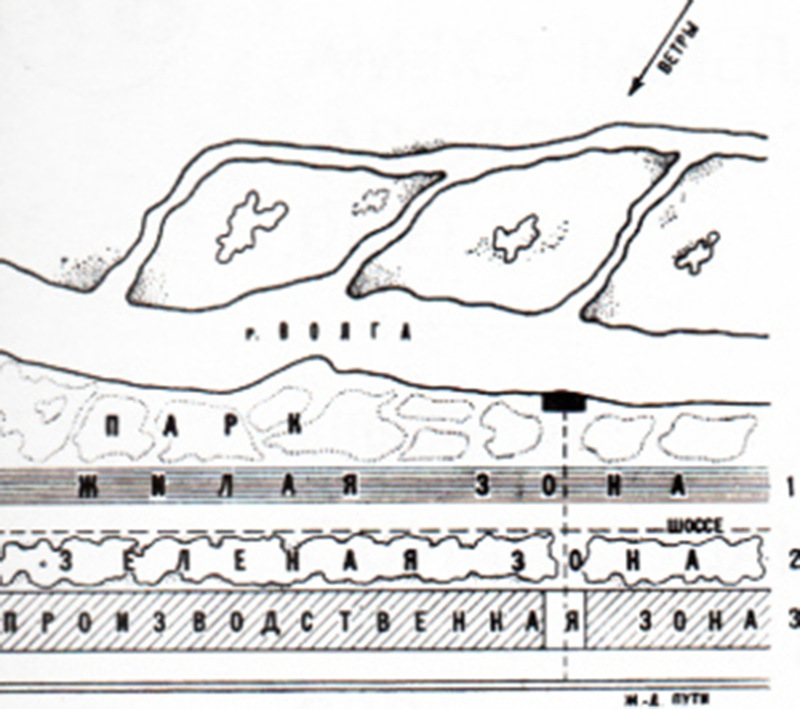 Miliutin’s Sotsgorod scheme follows this system, offering the possibility of limited growth through its linear layout. 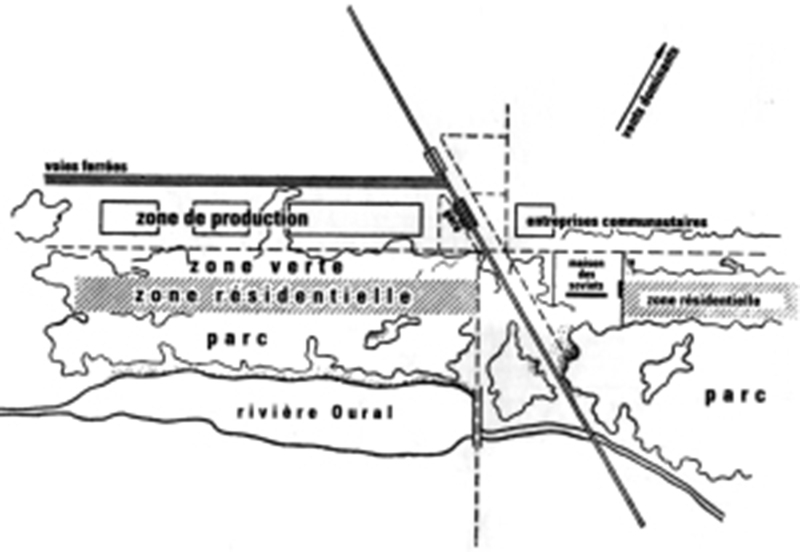 In addition, the city introduces a functional zoning of parallel stripes, oriented according to the coast, river or sea. Regarding this reference, the areas are: green zone, housing area, green zone (protection), industrial zone, transit belt (road and rail). 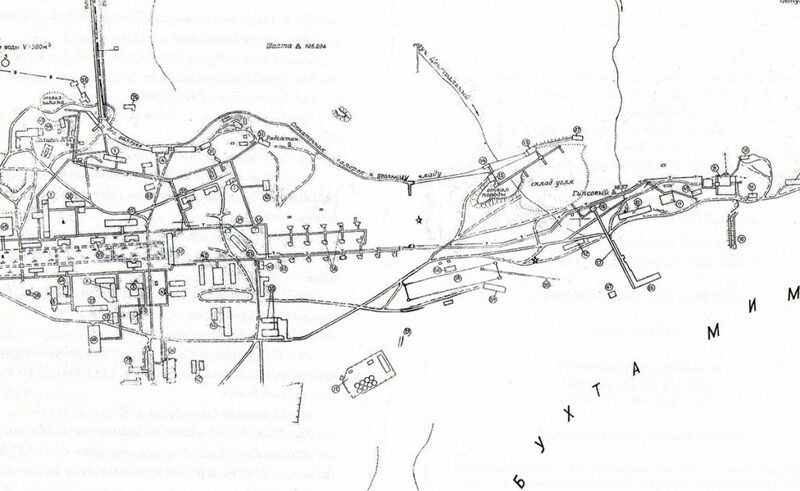 The housing area contained services, supplies and cultural and educational facilities at its center, while the green zone contained sports facilities. 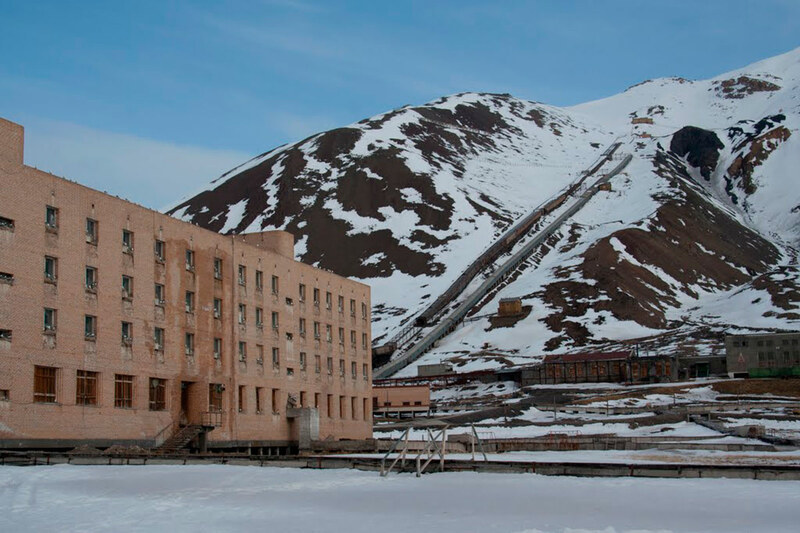 Pyramiden was built and finished the second world war when Soviet urban models changed to more representative and less functionalist schemes, based on large avenues, monumental spaces and closed blocks. However, its location in the extreme climate, its distance from the center and poor visibility for the authorities, as well as its strict link with the production process, made the applied urban model the same as in the 1930s. 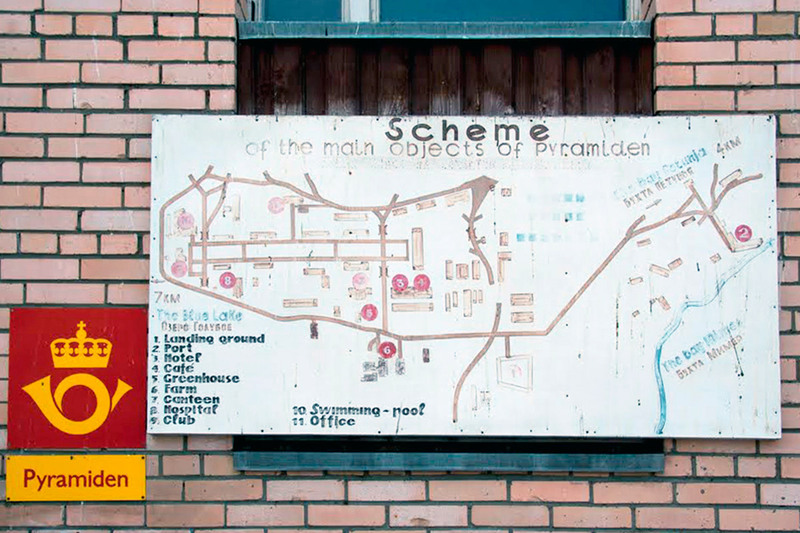 Pyramiden is a linear city organized in parallel strips of different functions, similar to the scheme Miliutin proposed for Magnitogorsk. Touching the Isfjorden bay, there are the dependencies of the industrial port, the only point of connection between the city and the exterior. Around the residential area – consisting of buildings of 2 and 4 floors is the green area, although the climate prevents this is a park itself. 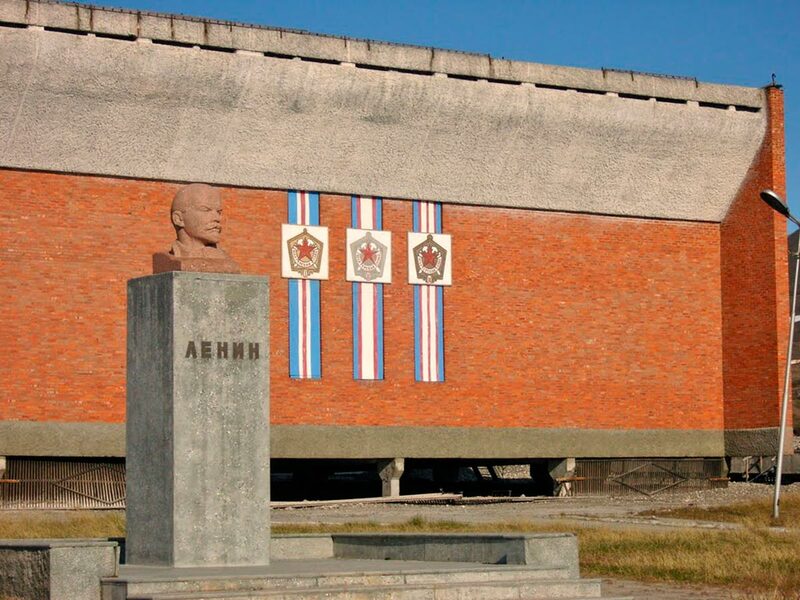 In the center of the residential area is marked by the street of the sixtieth anniversary of the Great October with the equipment: canteen, hotel, bar, school and nursery, hospital, library with a fund of 10,000 books and the cultural center as the only representative building. 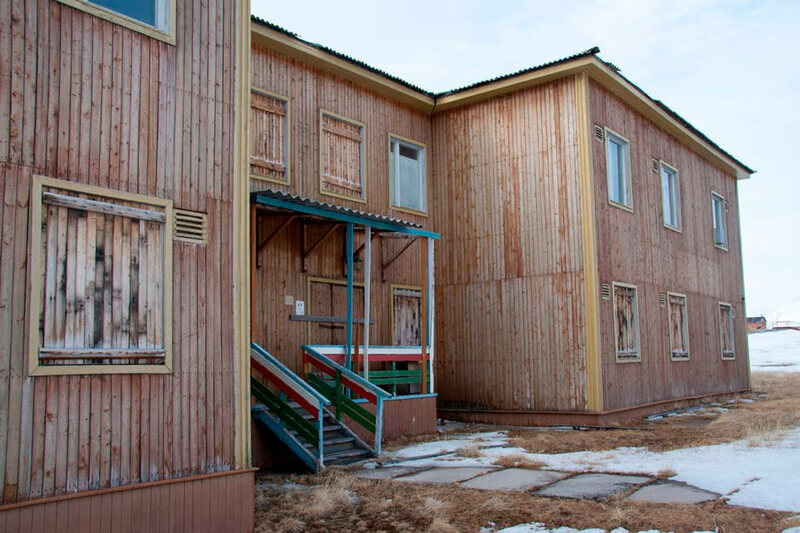 The architecture of the center of Pyramiden, whose name is due to the shape of the mountain behind it, is made of wood, they are two-storey houses known in the USSR as “Finnish houses”, founded on concrete piles anchored in the tundra. Curiously, this architecture is more typical of the Baltic or Scandinavian republics than the arctic north of the USSR that was almost completely rebuilt with forms of hruschovki. The biggest buildings of houses, or of the equipment were of work, like the House of Culture constructed in 1970 to close the perspective of the “central avenue”. In front of its facade is the bust of Lenin more northern. The quality of life in the city was the maximum possible. The abundance of coal made permanent heating possible to guarantee the optimum temperature in the interiors, as well as the maintenance of the greenhouses and farms. As for the basic supply, the city was almost self-sufficient since the connections with the continent were practically non-existent during the winter months. 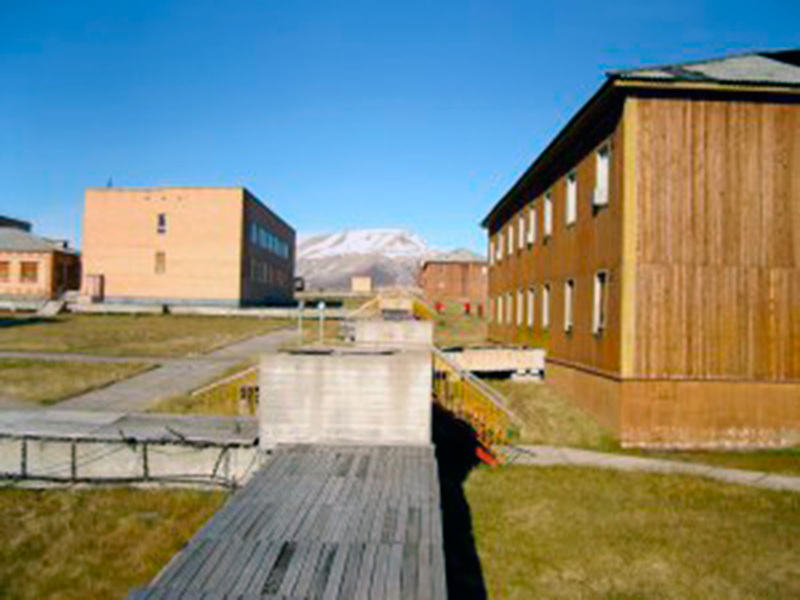 In addition, Pyramiden was a model city, facing the Norwegian Longyearbyen, on the other side of the bay and the iron curtain. 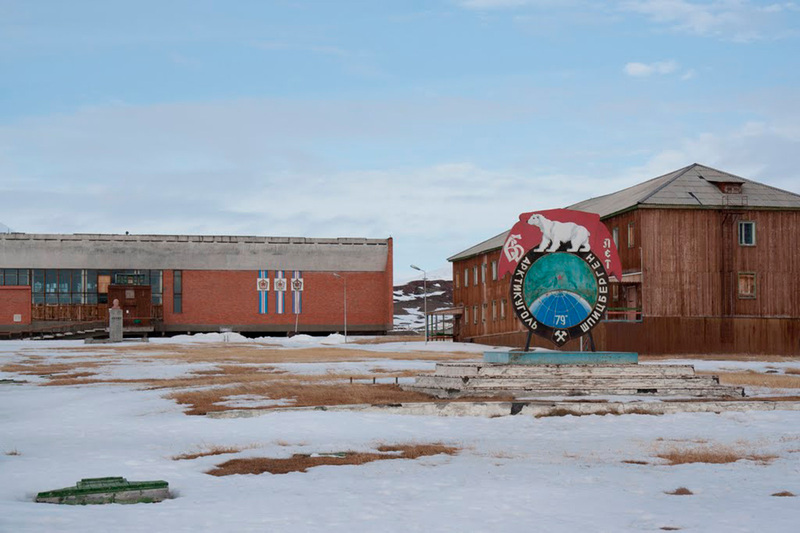 In a situation similar to that which now has Kaliningrad (Russian city separated from its territory) had a greater economic allocation, but also had less political control since the government and the KGB representation were in Barentsburg, about 3-4 hours in boat from Pyramiden. 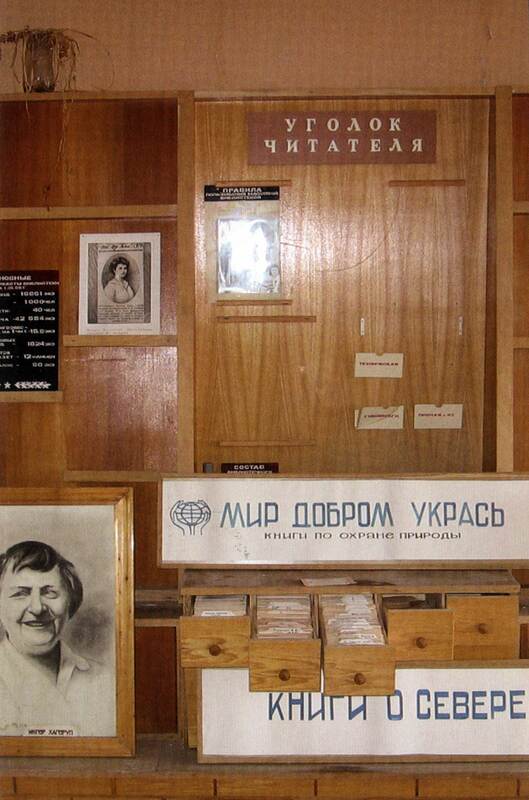 The miners, mainly from the Donbass region of Ukraine or the Tula region, south of Moscow, had a relatively pleasant standard of living there (taking into account the difficulties of the mining profession), high salaries, supply, education and free culture and professional promotion guaranteed once back to their places of origin. 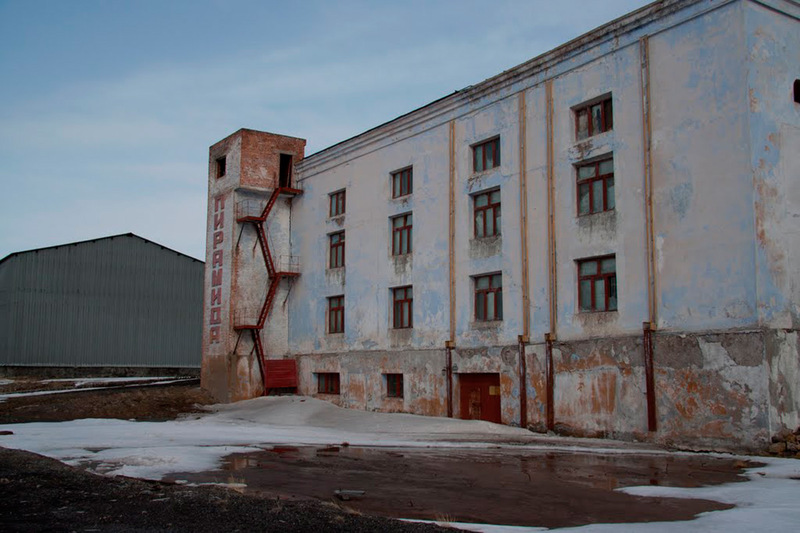 In fact, working a few years in Pyramiden earned the right to reside anywhere in the USSR they wanted, except Moscow and St. Petersburg, where obtaining residence permits was more restricted. During the cold war relations with the Norwegian administration on the island were minimal, although the mining profession imposed a degree of fraternity that resulted in festive encounters and friendly football matches. 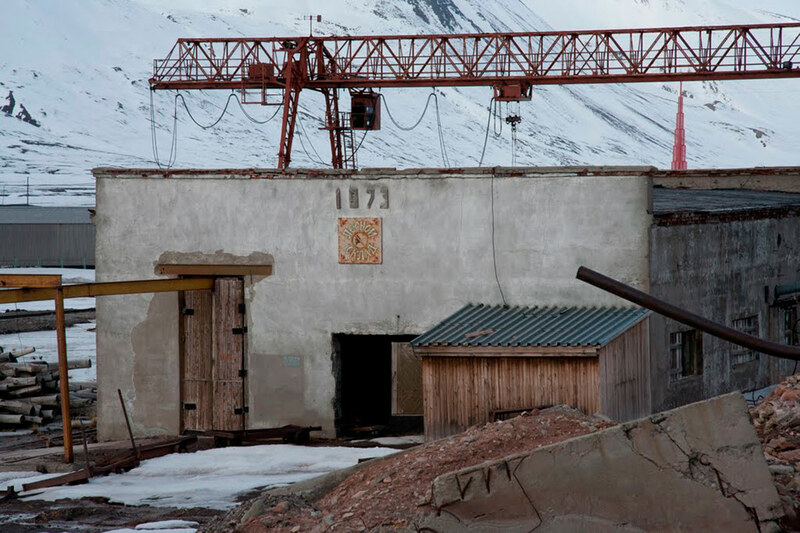 As production gradually declined from the peak of 274,000 tons registered in 1978 to about 20,000 in the last year of operation of the mine and the definitive loss of its political reason for being, at the end of the Soviet Union’s existence, the mines of Pyramiden were closed in April 1998 and the city was definitively abandoned or evacuated on October 1, 1998. 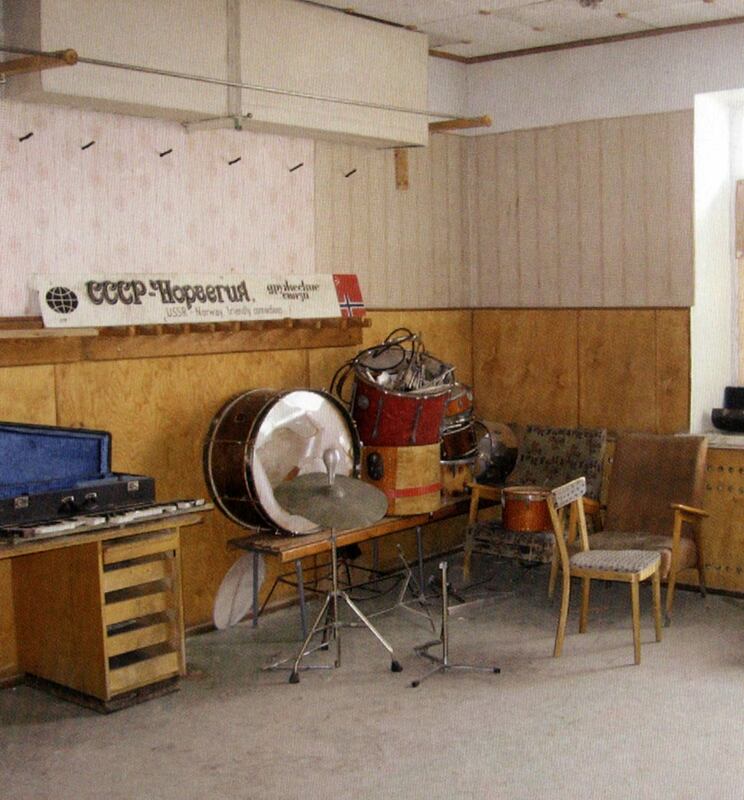 The nearly 600 remaining inhabitants had, very Soviet style, only 24 hours to collect their things and march. Since then the city is abandoned and, as if it had to flee from an imminent catastrophe, in the houses are still objects of daily use. This type of vital ruins is especially moving and in the Soviet Union there are a few, the best known will surely be Pripiat,, the city-corpse of the Chernobyl accident. 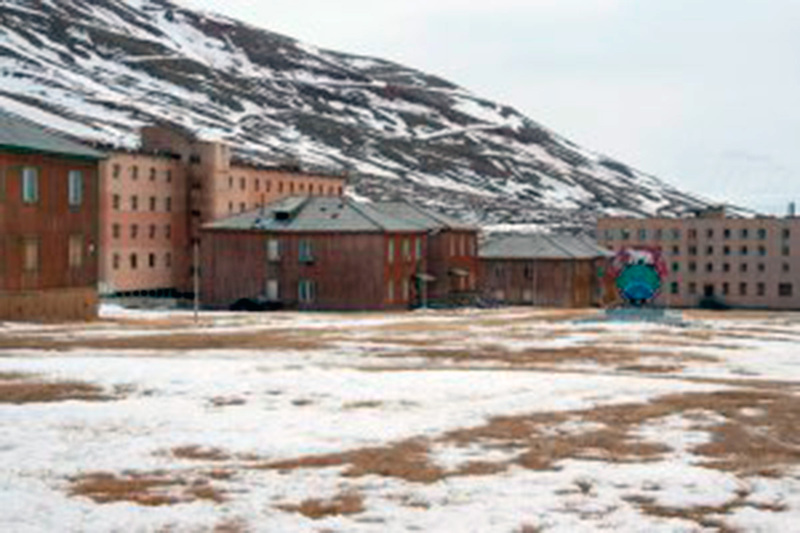 Cities such as Promyshlennyi, in the area of Vorkuta or Kadykchan in the Far East, were also new mining towns (in this case built by the Gulag prisoners), abandoned after the fall of the Union. 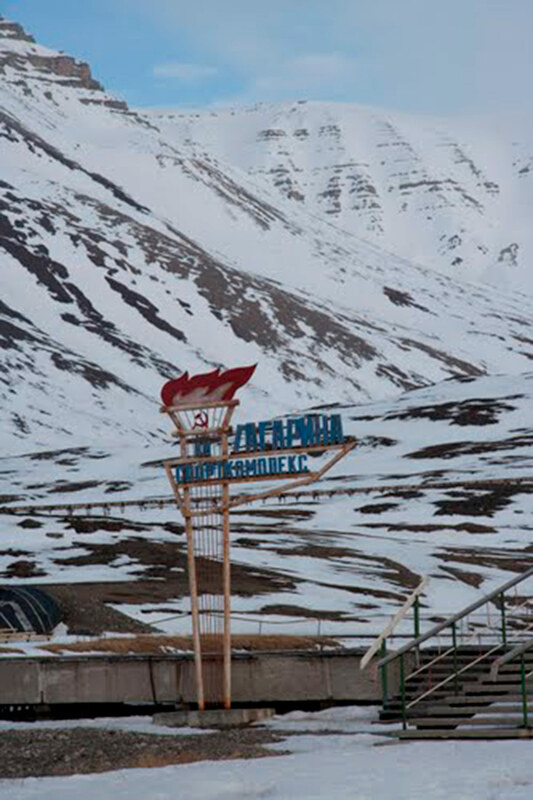 Among all of them Pyramiden is considered a jewel for travelers to challenging destinations. But beyond treasuring untouched remnants of life in the Soviet Union, the city keeps the Stosgorod urban model that we would rarely find in the initial and almost unchanged state of the scheme over the decades. Images: Pyramiden’s map and interior photos of Kjartan Fløgstad: Pyramiden, retrato de una utopía abandonada. 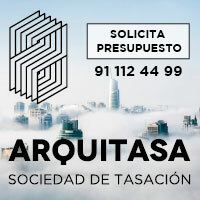 Una ciudad fantasma más allá del círculo polar. InterFolio Libros, 2011. Schemes of Sotsgorod: S.O. Khan Magomedov: Las 100 Mejores Obras Maestras del Vanguardismo Arquitectónico Soviético. Editorial URSS, Moscú 2004.